Try YouTube For Online Learning! You can learn to do just about anything through YouTube. No time for taking classes? Then just watch a 5-minute video and you’re good to go. Type in the search bar what you would like to educate yourself on. I typed in “Newborn Photography Poses” and here is one of the many videos that pops up. Since I enjoyed this video, I then subscribed to her channel. When I return, this channel will be on my YouTube page to enjoy. All the past and future videos will show up in my feed. I will then be able to view them at my leisure and not have to search for them. Try these educational videos…the future of mobile learning. Never Stop Learning My Friends! Our weather forecast for the next couple of days…rain, rain and more rain. Tropical Storm Andrea…sigh. I guess this calls for a movie marathon weekend. How about you? Are you enjoying the posts? Go ahead and share Pride in Photos with your friends. The social media buttons are below. Have You Ever Seen Electric Blue Trees? Oh, I could just walk into these photos if the computer would let me. Ocean driftwood has a special magic. You capture it perfectly, Laurie. I miss the ocean so much. These images make me miss it more…lovely. It does, indeed. There are few places I would rather be than at the beach. thank you for sharing your beautiful pics. These are breathtaking, Laurie! I love driftwood! Gorgeous photos! I am currently using how to use my new Samsung Galaxy S3 phone from uTube videos! Beautiful photos, Laurie! I love driftwood. Imagine the stories it could tell! What gorgeous photos. I know the ocean stirs my soul.. I do hope you have a happy week ahead of you! Yes, I love YouTube for cooking and Zumba tutorials! I love that first photo and quote. Wonderful pics, wow – breathtaking! Beautiful photos! And I might add …great advice about learning on YouTube. That’s something I can certainly take time to do. 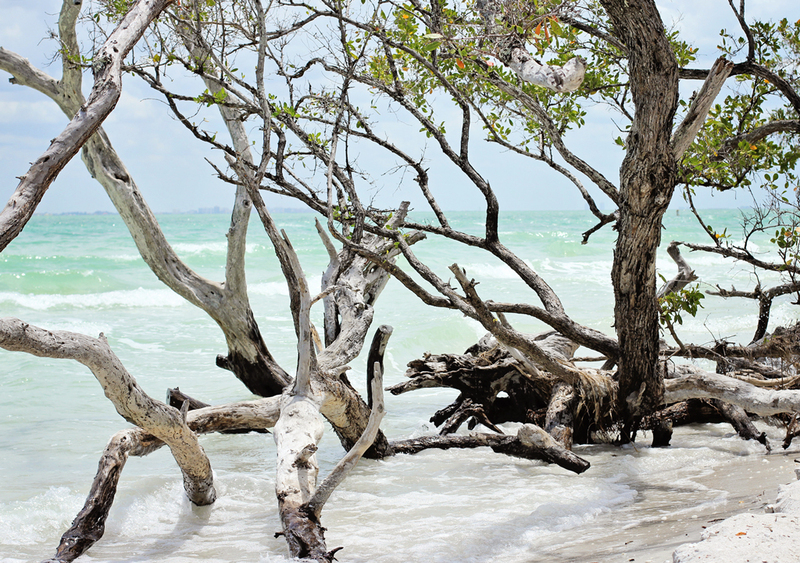 You make the driftwood look like art! Oh wow – these photos are focused so beautifully – love the light and composition! Great images of that beautiful driftwood, and thanks for the reminder about youtube…I have used it for other things but never thought about it for photography info. I adore all things driftwood. Have a good weekend — if indoors! Laurie, that driftwood is gorgeous. Something I could spend a very, very long time photographing. I love these images! Beautiful!! Love pale sea washed wood … so nice Laurie. Oh … there is so much to learn out there … my brain isn’t big enough to take it all in Lol ..
How is it that wood can look so wonderful at an ocean in a great picture, so beautiful! 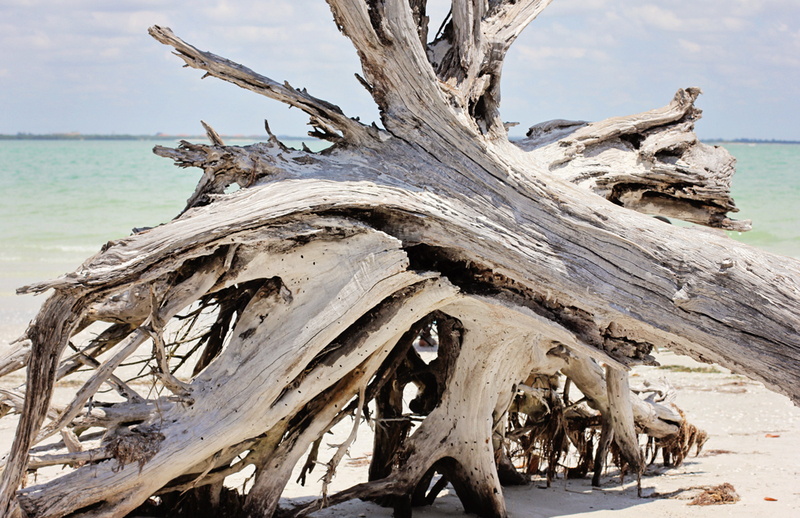 BEAUTIFUL DRIFTWOOD PHOTOS! Again great advice. Have a great weekend. Thank you for these refreshingly beautiful and bright and sunny photos, Laurie. I needed it. Gosh, it’s been raining here for two long days now, and the wet weather is also here to stay until next week! Eeek! I not only like your photos… i love them! Oh! My! These are so amazing! I love them! and I love your tips! they are so helpful. Thank you for posting them. I just love how you turned a piece of driftwood into a beautiful photo! 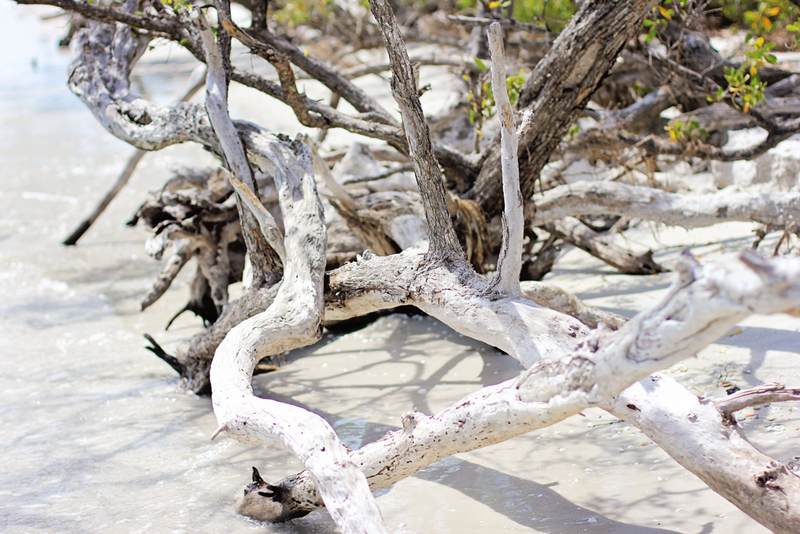 Love driftwood–I live in the Mid-Atlantic region where beaches seem to stay on our minds year round. Nicely done. Very nice exposure you choose for these pictures. I can feel the sun! 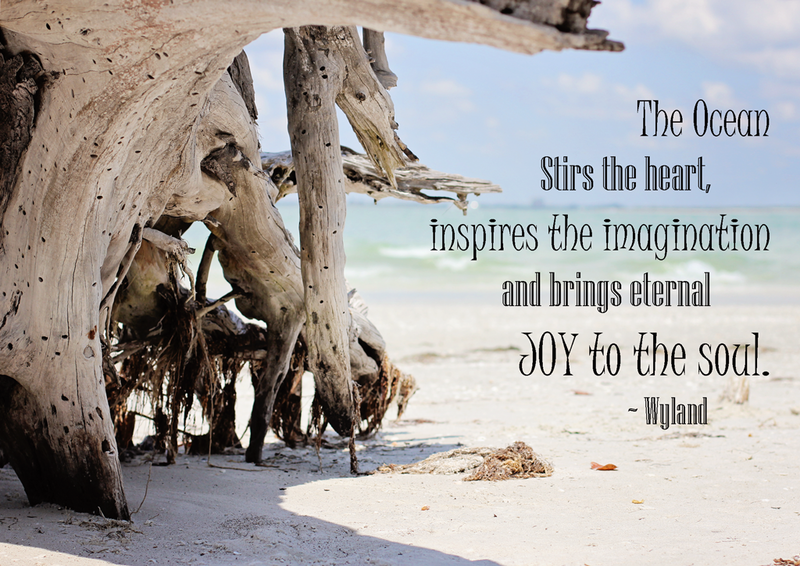 Those driftwood images are absolutely stunning, and I love the quote.